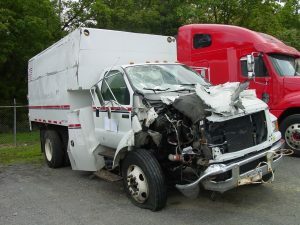 At Newark Auto Body, we respect that all trucks are the lifeblood of commerce and business. A day without it is a day without pay or delayed delivery or construction. From tractor and tri-axle dump repair to emergency equipment repair, we are 100 percent focused on getting you back on the road — and back in business.